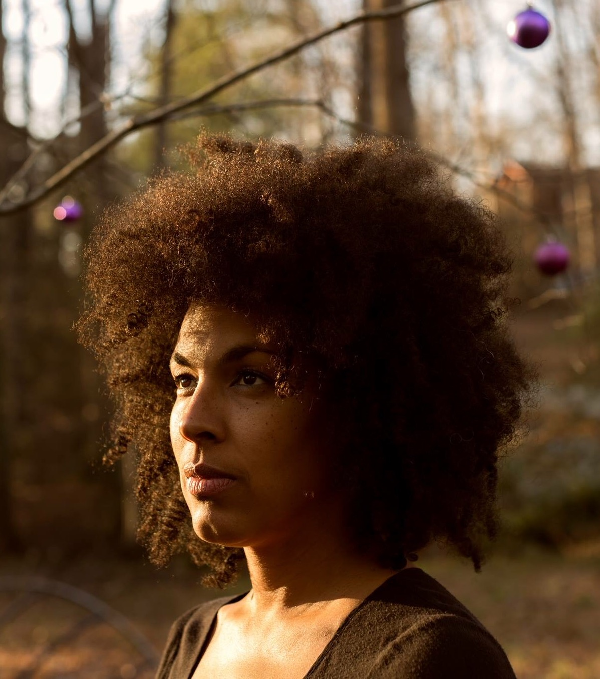 Durham-based musician Kamara Thomas knew she wanted to be an artist at a young age. But she grew up in a Christian fundamentalist household that frowned upon artistic expression. Host Frank Stasio talks with musician songwriter Kamara Thomas and she performs live in the studio on vocals and acoustic guitar along with Steve Anderson on the drums. Nevertheless, Thomas remembers listening to country music at her grandmother’s house when she was a kid, soaking up the sounds of country icons like Dolly Parton and Emmylou Harris. As she’s grown older, Thomas has branched far outside of her fundamentalist upbringing and grown as a singer and songwriter. Today, most of her songs are rooted in allegory and mythology. Host Frank Stasio talks with Thomas about her music and artistic arch. She also performs live in the studio on vocals and acoustic guitar along with Steve Anderson on the drums. Thomas performs with her band the Night Drivers on Sunday, May 14 at 3 p.m. at the North Carolina Museum of History in Raleigh. The concert is a part of the PineCone Music of the Carolina series.